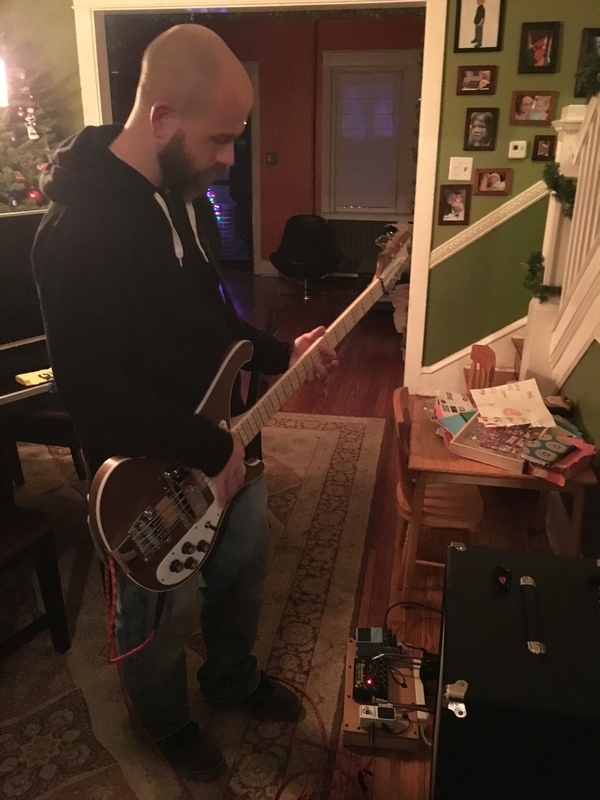 44 year old bass player. I am in a band called Fauxtron. Please contact me at brian.eberle At Ya Hoo dot com if you're interested in an ego free zone of original music. I have the free version of bandmix so I can’t send a message unless you leave an email address. Pink Floyd, Tame Impala, My Morning Jacket, Jonathan Wilson, Father John Misty, Swervedriver, 90's shoegaze, anything interesting.